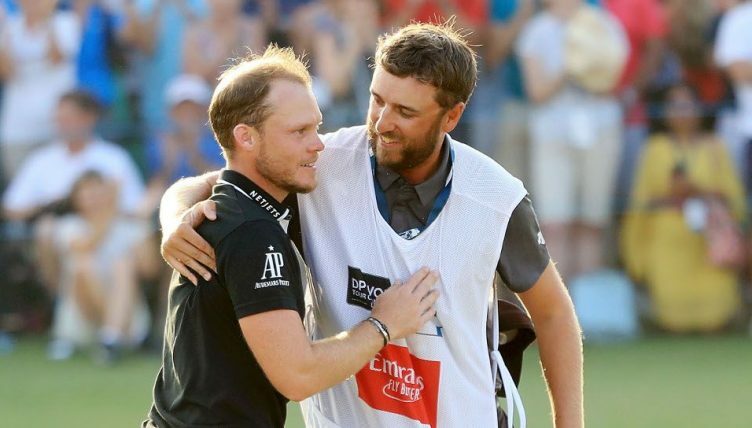 Danny Willett admitted he was delighted with the way he managed to keep his calm and composure down the stretch to hold on for victory at the DP World Tour Championship. 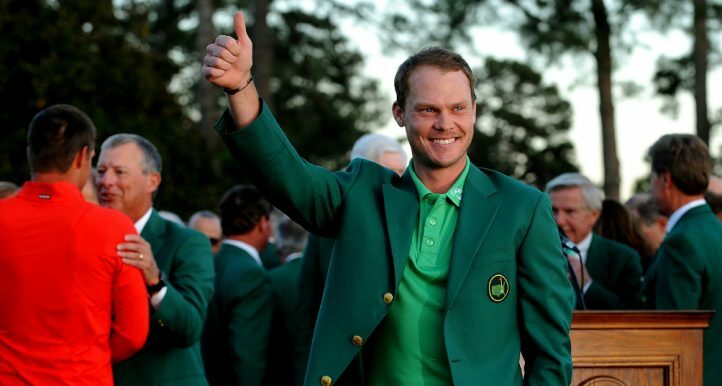 Since his incredible Masters triumph two years ago, Willett has mostly toiled on the golf course, struggling to come anywhere close to the achievement, with many questioning if he was a one-hit wonder doomed to live in the shadow of his earlier triumph. 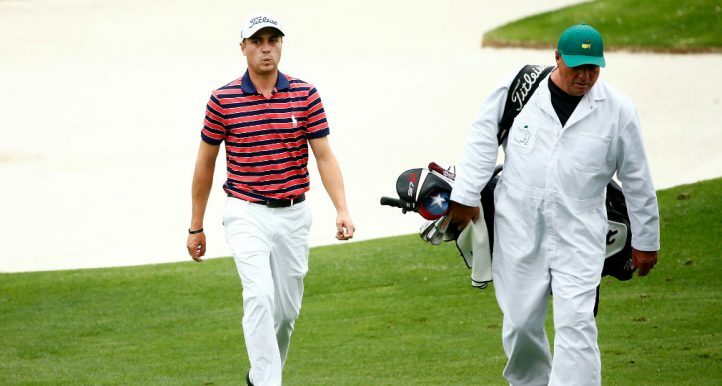 And when he bogeyed the 10th and 12th holes in Dubai on Sunday to reduce his lead over playing partner Patrick Reed to just one shot, it seemed as he was destined for more disappointment, despite the superb 40-foot putt for eagle at the second that had kickstarted his round. But Willett fought back superbly, matching Reed’s birdies at 14 and 15 before producing a sublime tee shot at the par-3 17th to five feet. He had a bit of fortune on the 18th when his tee shot stopped inches short of the water hazard on the right, and took full advantage, salvaging par to close out a two-shot victory at the European Tour’s star-studded season finale. 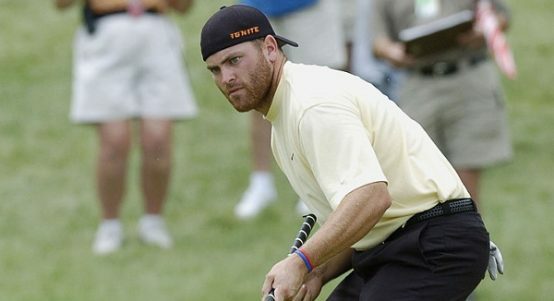 The win has rocketed him back into the world’s top 100 just six months after being ranked as low as 462nd. “We got off to a flying start and everything seemed rosy in the camp,” said Willett. “Then obviously there was a blip there down 10 and 12, so I’m proud of how I handled that and how I handled myself emotionally everything and else. After nearly two years of struggles with back and shoulder injuries and a loss of form, Willett can now look to the future with a new-found sense of optimism. “Regardless of what would have happened today, I’m in a much better place than where I was,” he added. “I knew that things were going the right way and I was doing all the work possible to give myself chances to do this. 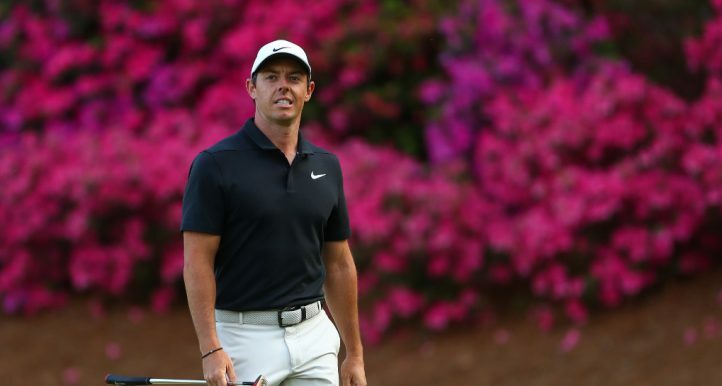 “Winning is a rarity on Tour, really. I’m pleased to have won the tournaments that I’ve won over the last few years. 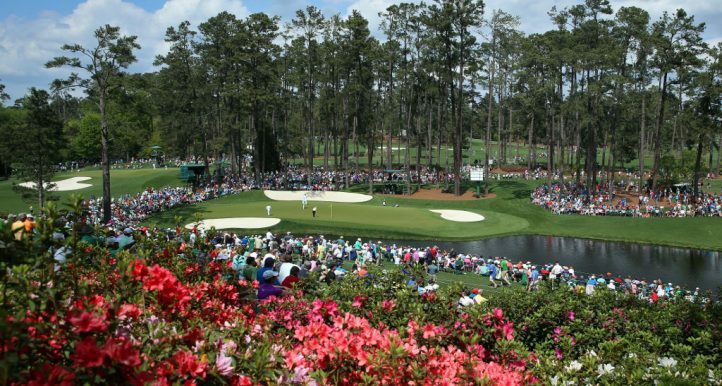 I’ve won some pretty big ones, and obviously Augusta is always going to be special. “But this, coming back after everything that’s happened, this year is going to go down in the history books for myself as one of the most pleasing. Willett also said he was able to draw on his memories of his final round at Augusta in 2016 – a bogey-free 67 – to help him close the deal on Sunday. “One thing that you can’t teach is how you cope under pressure down the stretch, that just comes naturally to some people,” he said. “Fortunately I feel like we are relatively good in certain situations when I’m competent in what I’m doing. “Yeah, you draw back, you draw on a lot of things. 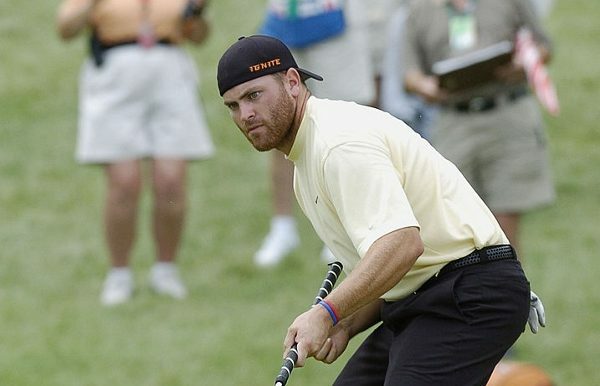 You look and you kind of really think of shots I hit around Augusta, and how you felt there, hands were shaking, how your nerves were, holing a few of those little slippery six-footers, and we had a few of them today. 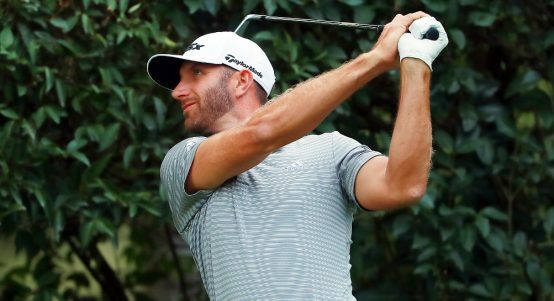 Dustin Johnson will take a slender one stroke lead into the final round of the RBC Heritage on Sunday. 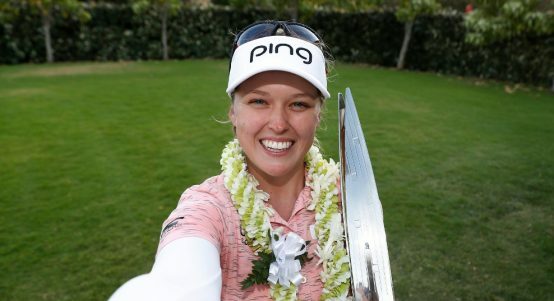 Brooke Henderson picked up her eighth career win at the Lotte Championship on Saturday. 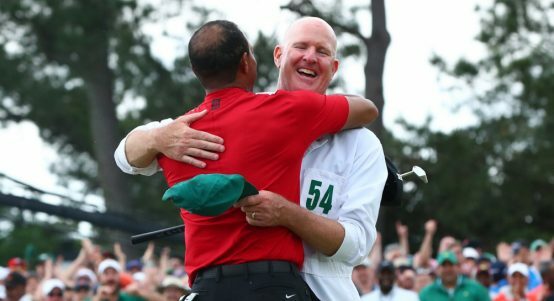 Tiger Woods’ caddie Joe LaCava had some great stories to share about the aftermath of their incredible Masters victory. 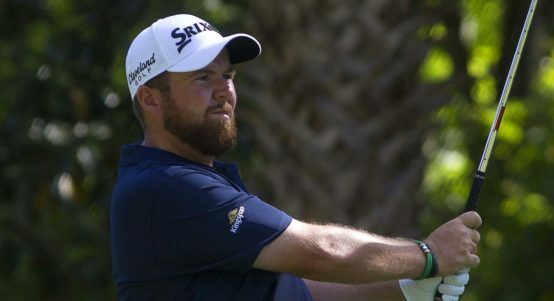 Shane Lowry kept his nose in front at the PGA Tour’s weather-disrupted RBC Heritage, though he wasn’t able to complete his second round. 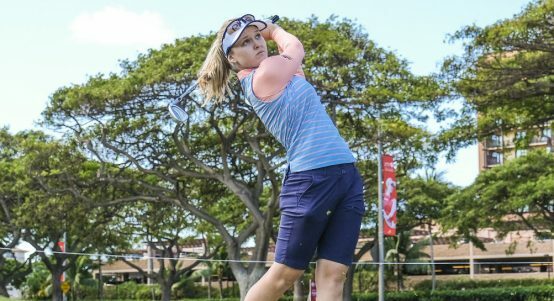 Defending champion Brooke Henderson moved into a share of the lead at the LPGA’s Lotte Championship in Hawaii on Friday. 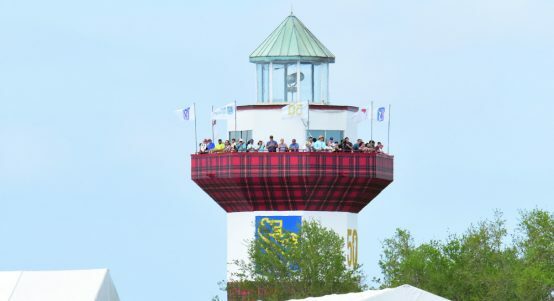 Follow the RBC Heritage LIVE on Golf365! Our brand new Golf365 score centre will keep you up to date with the latest live scores from all of the world’s biggest tournaments. 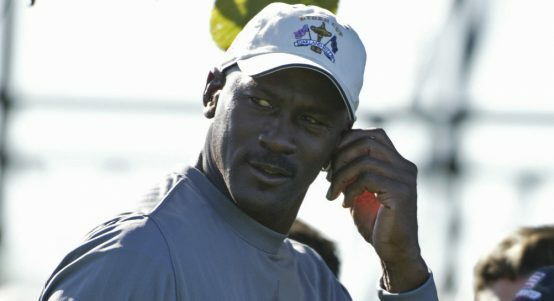 From one sporting legend to another, NBA star Michael Jordan has hailed Tiger Woods’ comeback win at the Masters as the “greatest ever”. 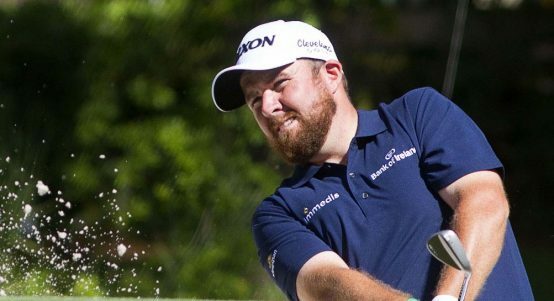 A bogey-free 65 has put Shane Lowry in the pound seats on the opening day of the RBC Heritage in Hilton Head, South Carolina. 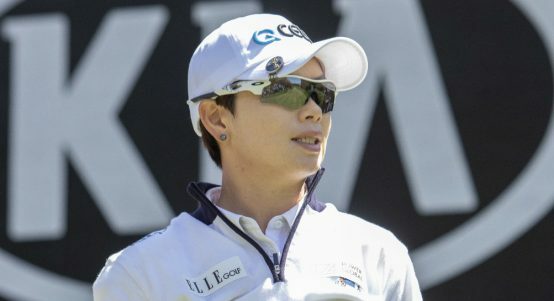 South Korea’s Eun-Hee Ji added a second-round 65 to her opening 64 to take a two-shot lead at the Lotte Championship. 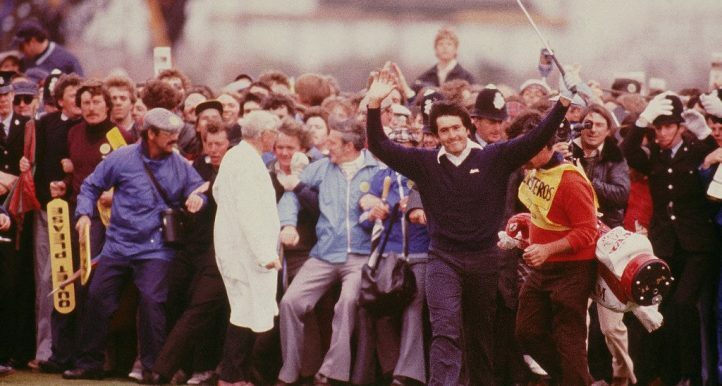 Sky Sports’ Richard Kaufman talks to his colleague John E Morgan about a remarkable career.